What Happened In 2017: Hit well in New York, hit well in his first few games with LA, but his production plummeted. Curtis Granderson has always been one of baseball’s best clubhouse players. There has never been a bad word uttered about him. Couple that with his ability to hit the ball over the fence, and you have a quality MLB player — even at age 36. That last part is rings pretty true, as Gonzalez never made it all the way back and has since been traded. Ethier got a few good swings in during the playoffs, but Granderson was expected to be the Dodgers’ starter in left field against RHP. 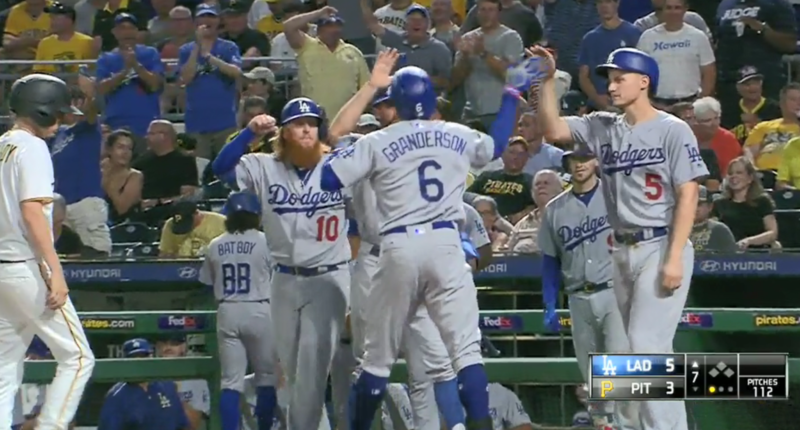 After a strong 4-game series in Pittsburgh that saw him drive in five runners — including a grand slam off soon-to-be-Yankee Gerrit Cole — Granderson’s production took a nose dive. He finished the season 14-for-89 (.157) with four home runs and 27 strikeouts in 102 plate appearances. He didn’t perform in the playoffs, either. In the NLDS and NLCS, he went a combined 1-for-15 with eight strikeouts and was left off the World Series roster. He was given every chance to break out of his 2-month slump, but he just couldn’t do it. 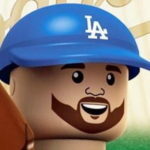 Despite the struggles, he was never a problem in the clubhouse, which is why the Dodgers could afford to bring in a guy like that so late in the season. It was tough to see him struggle so mightily because he’s truly one of baseball’s best people, but time is still undefeated. 2018 Status: Granderson is a free agent. While he looked bad in his time with the Dodgers, he should be able to find an MLB job somewhere.